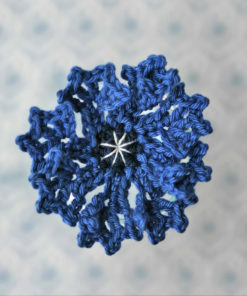 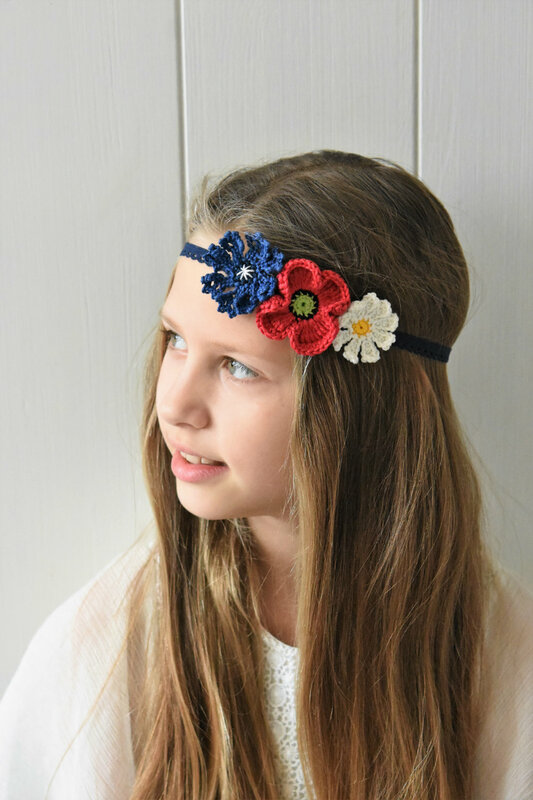 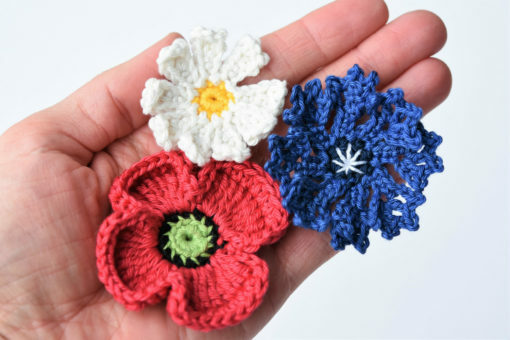 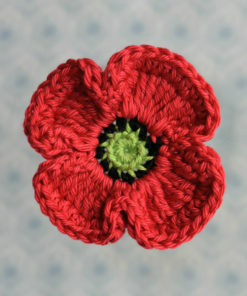 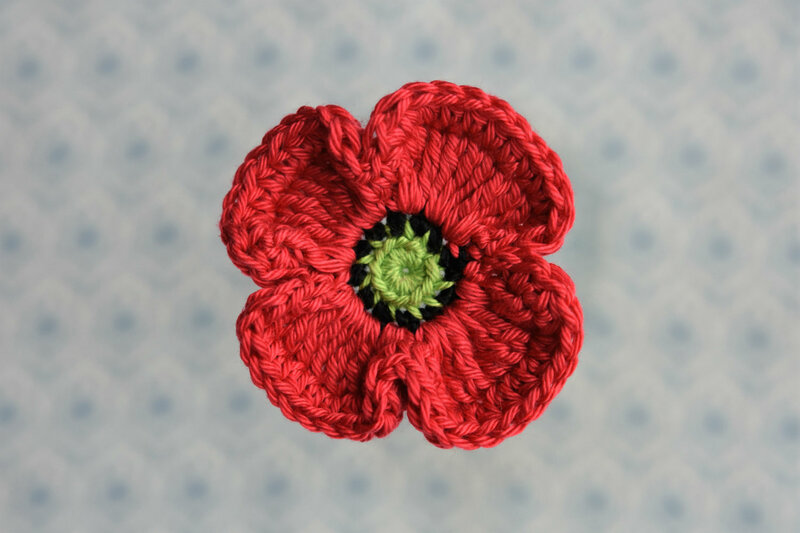 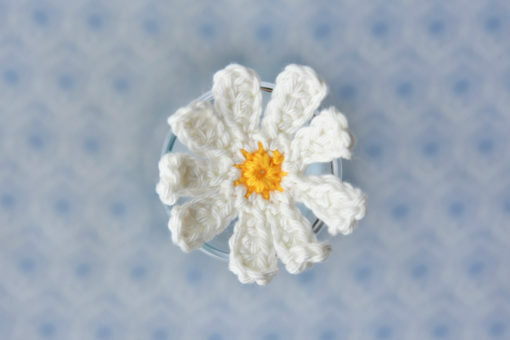 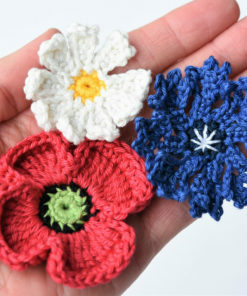 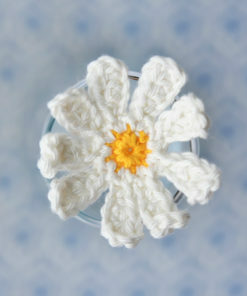 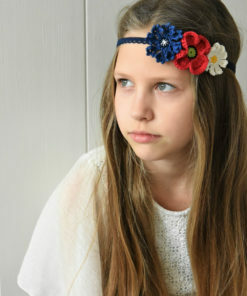 Crochet pattern includes instructions of 3 gorgeous field flowers – cornflower, poppy and daisy. 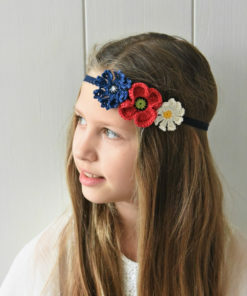 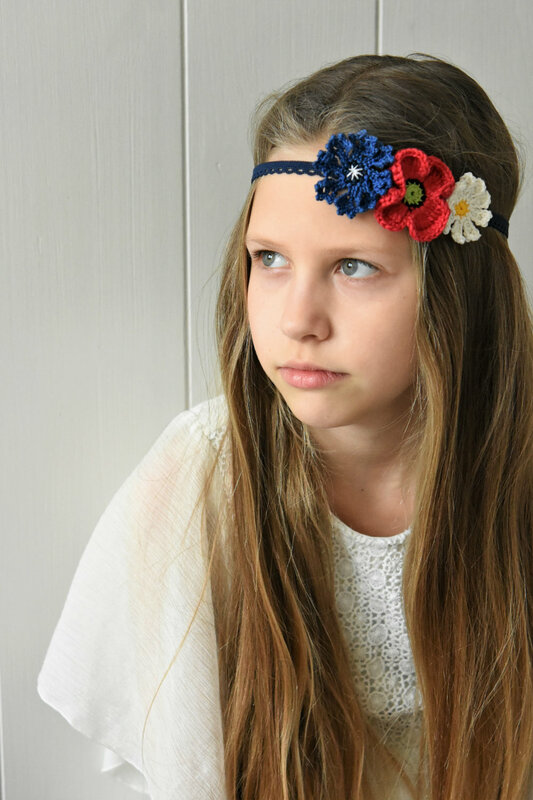 Finished flowers can be used for different accessories: glued to a hair clip, ponytail holder, brooch pin, or sewn to a headband. 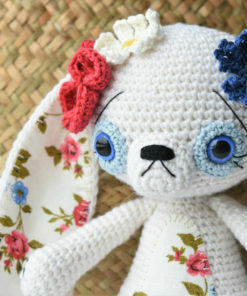 Just as well they can be sewn to an amigurumi or any other item. 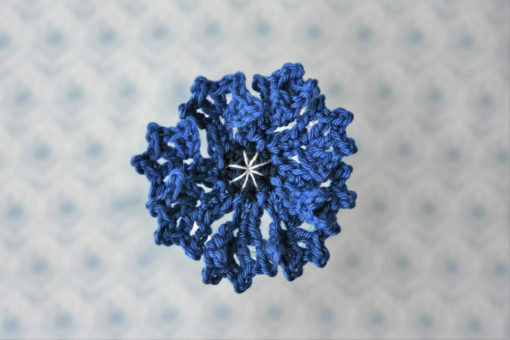 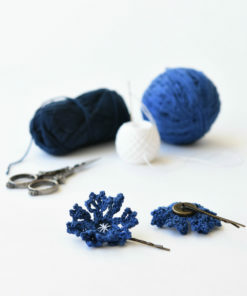 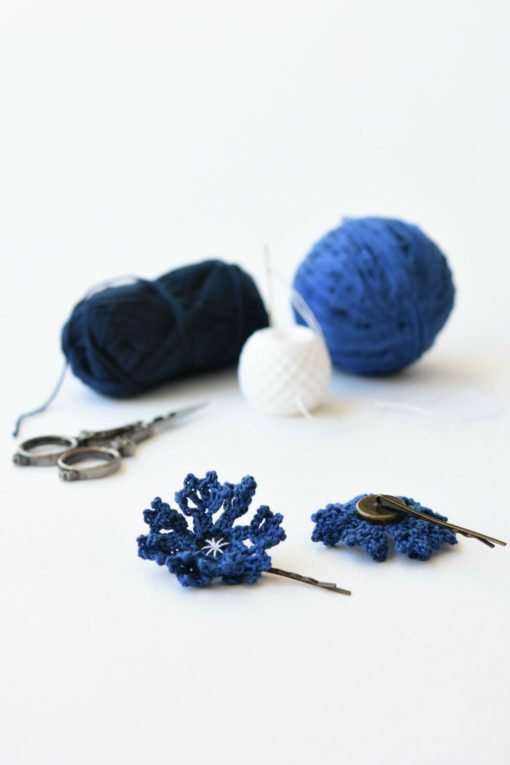 Downloadable crochet pattern (pdf file). 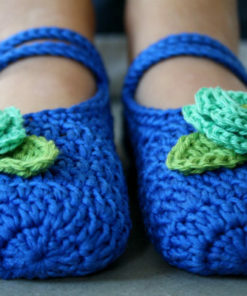 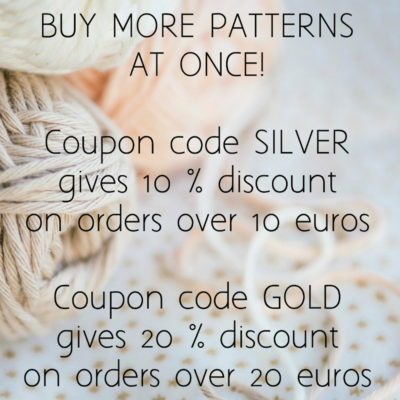 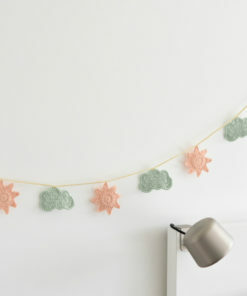 You will receive the pattern with clear step-by-step instructions, crochet schemes and lots of pictures to illustrate the process. 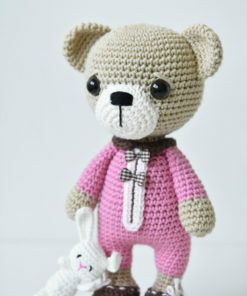 Sleepy teddy girl is wearing pink pajamas and cute slippers. She is holding a tiny cuddly bunny in her arms. 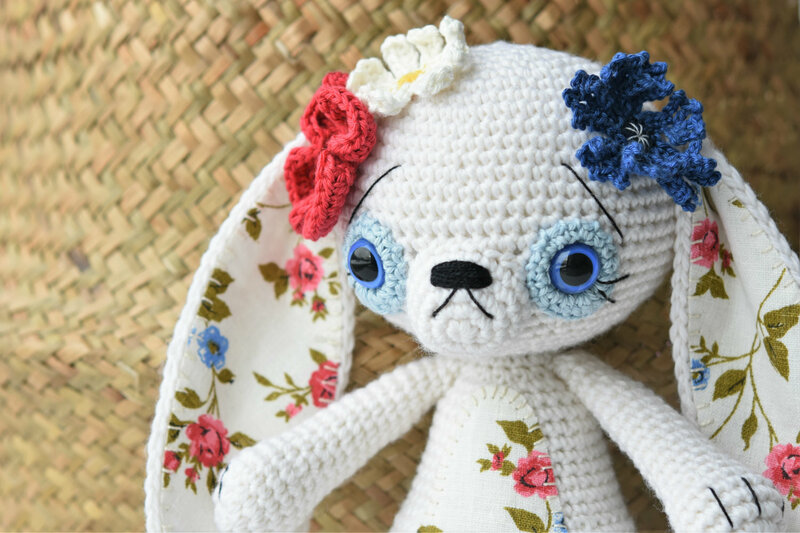 There are many small details giving this toy an extra-ordinary look. 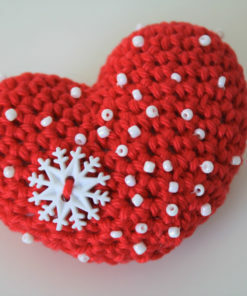 As a more complex toy it`s suitable for the age 4+.